Are you still searching for the perfect tweezers? Now it’s finally over! 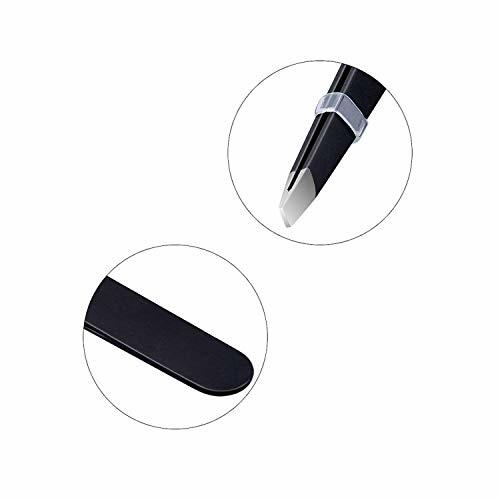 This slant tweezers are a perfect gift for either him or her, your loved one. 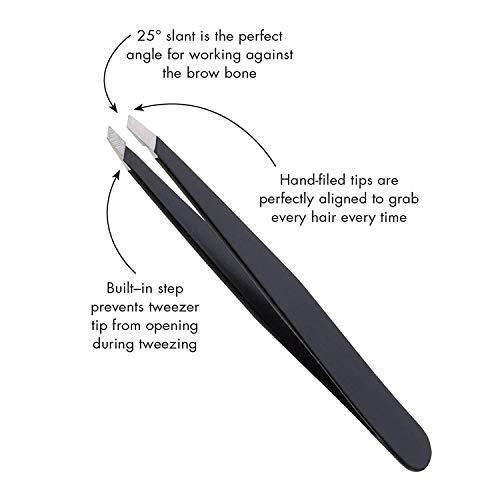 The perfectly aligned tips of this tweezers are the best precision eyebrow tweezers set for your daily beauty routine. 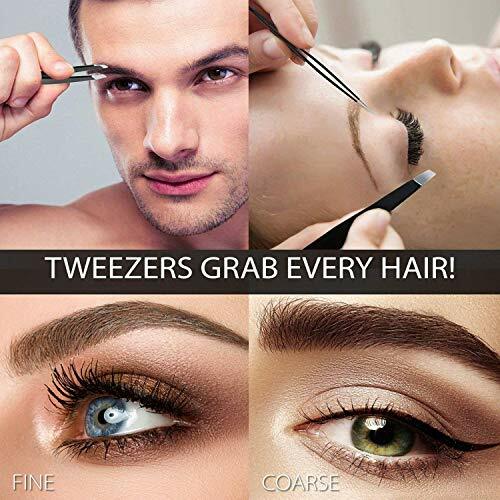 That’s why you will be amazed at the dramatic difference in the performance of our tweezers will make. 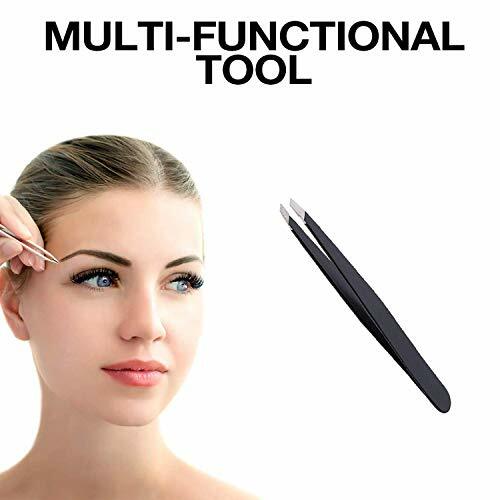 Shape your beautiful eyebrows today! I love these tweezers. They have a nice weight to them and are very sturdy. The precision tip helps to get those stubborn thin or low hairs. 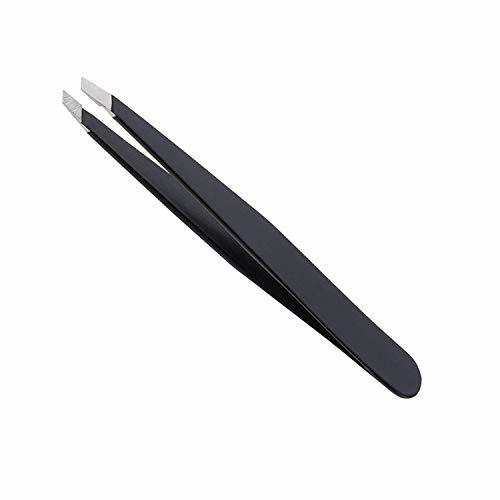 These are my new go to tweezers.